It's the perfect time to plan a fun day trip to Deep River Waterpark. 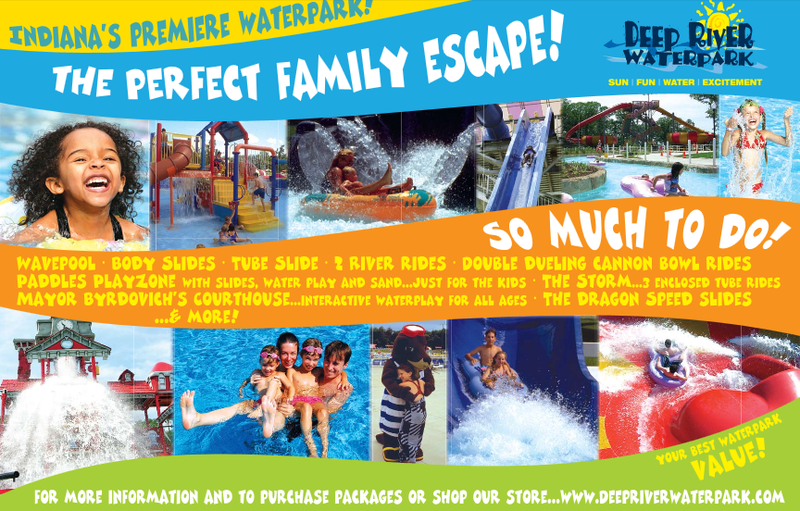 Deep River Waterpark is conveniently located in NW Indiana, east of I-65 on US Hwy 30. They are super family friendly! Deep River is the only waterpark that allows you to bring in coolers. Parking is always free and there is a weather guarantee policy that allows patrons a return visit should the weather turn bad and the park suspend operations on their visit. When hunger strikes there are several great choices like Grinders Dogs and Deli, Chompy's Pizza Place, or Surf Side Cafe. As a special offer to my readers, I'm giving away a Family Fun Pack* that includes admission tickets for 4 and food/beverage wrist bands! Leave a comment telling me who you'd bring with you if you won and what you think your favorite attraction at Deep River Waterpark would be. Be sure to leave your email so I can contact you in the event you're a winner! Contest runs through July 31, 2014. Winner must be 21 or over and present valid ID at the park will call counter located in the group sales office. Disclaimer: This post is brought to you by Netflix. Let's watch a documentary, said no one ever. But your kids have been off from school for about 6 weeks and won't return for another 6 weeks weeks or so and you're ready. for. a. break. So take a cue from Betty Draper and pour yourself a glass a of wine and grab your smokes. Proceed to your room, plop yourself on the bed (careful not to mess up the brocade bedspread) and when little Sally comes a knockin' tell her you need to rest. Direct her to the rumpus room where she can amuse herself and Little Bobby too, with some great titles from Netflix. School may be out, but learning doesn’t have to be. Give your little ones a summer brain-power boost by introducing them to something new with Netflix. When Sally and Bobby are fast asleep, fix Don another extra dry martin and take a look at some great titles available for adults, including Blackfish, Food, Inc. and Mitt. Can you guess what I'm watching on Netflix this month? Disclaimer: This post brought to you by General Mills. Post contains affiliate links. No cereal was harmed in the writing of this post. Psst. Come a little closer so I can tell you a little secret. Do you like movies? How about FREE? Do you like FREE? What if I told you you could score FREE movies? That you could keep forever. 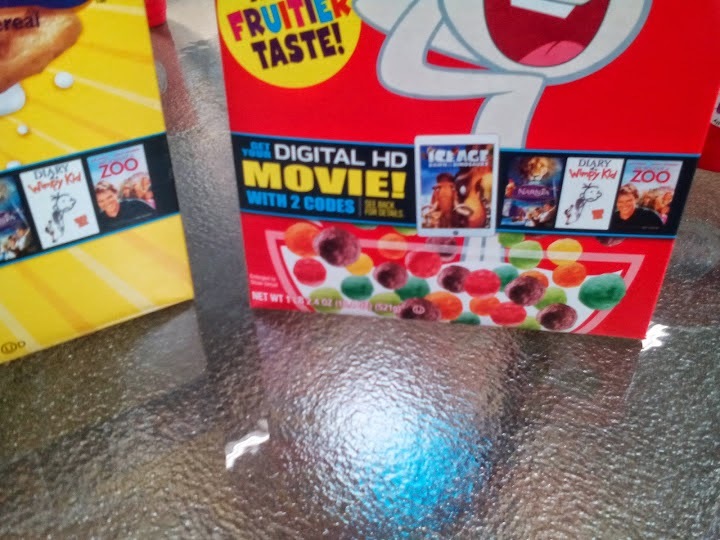 Right now there are TEN great movies available to download for FREE when you purchase two specially marked Big G cereal boxes. 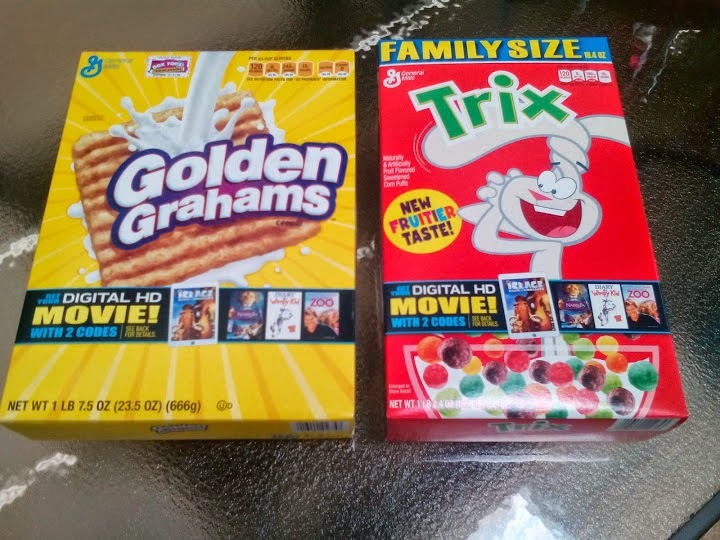 To see all the available titles, check out the Big G Cereal Movies page. You can redeem codes until August 31, 2015 for a total of up to three FREE movies. So what are you waiting for? Go buy some cereal and visit the General Mills Cereal Movie download landing page. Enter codes from each cereal box. Select a movie. Choose to redeem from Target Ticket, Vudu, or Google Play. 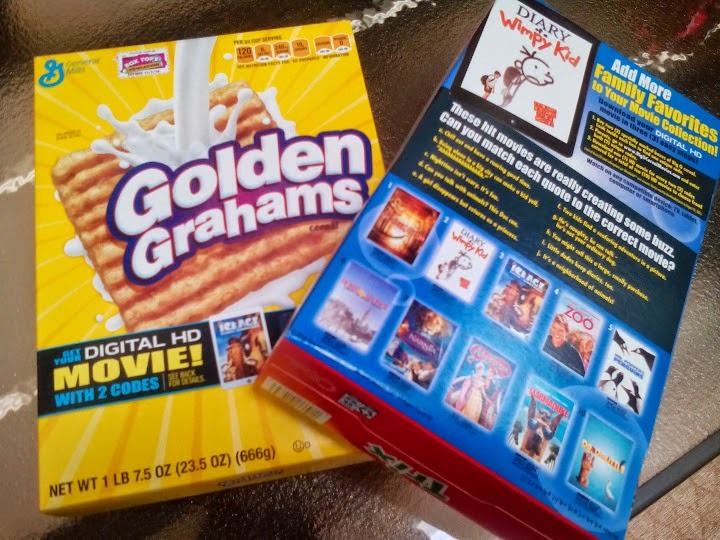 Press “Redeem” button and you're ready to watch your FREE awesome movies from General Mills and Fox. Disclaimer: This post brought to you by General Mills.Post contains affiliate links. Disclaimer: This is a sponsored post but all opinions are my own. Affiliate links are found below. Well up until recently neither had I. So what is Bouqs exactly? Bouqs is the new floral kid-on-the-block with awesome South American flowers picked from the side of an active volcano! Who doesn't love fresh flowers? 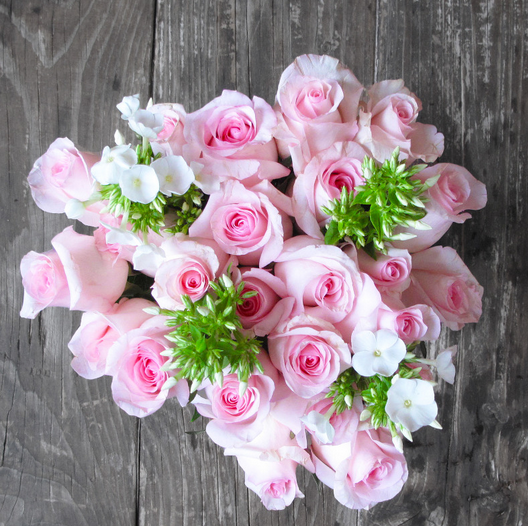 Bouqs offers elegant arrangements for a flat rate of $40 and that includes shipping! To anywhere in the United States. 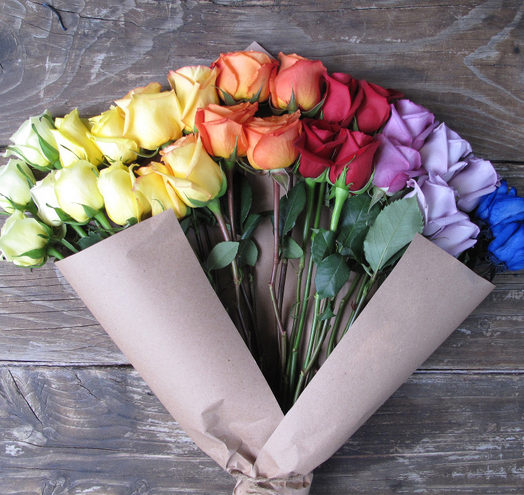 Just take a look at these beautiful blooms. 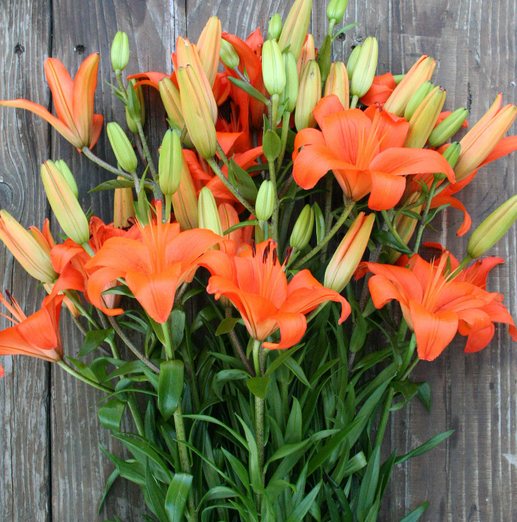 This Bouq is overflowing with Orange Lillium Asiatic. 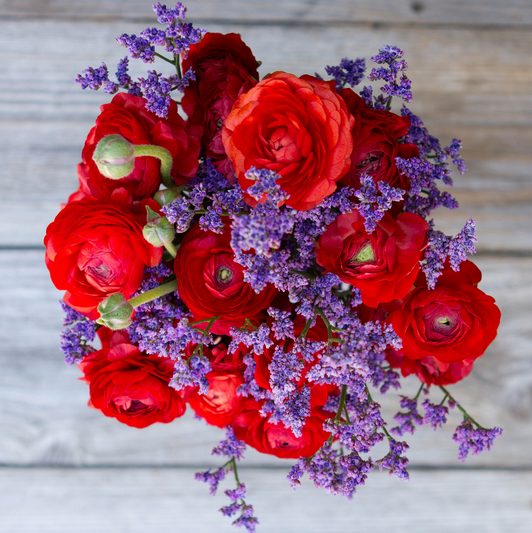 Stunning Red Ranunculus with Purple Limonium, dubbed Ladybug. Disclaimer: This is a sponsored post, however all opinions are my own. It would be perfect if not for those pesky mosquitoes. They carry all sorts of diseases and are just annoying in general. Reduce your risks by taking precautions to prevent bug bites this summer. If you've taken all the precautions and still get bit, try applying vinegar to the area to relieve the itch.